Barman at work, preparing cocktails. 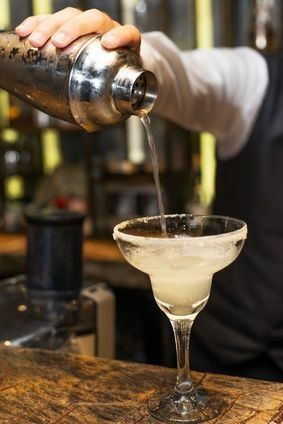 Pouring margarita to cocktail glass. concept about service and beverages. https://www.best-bottles.de/wp-content/uploads/2016/02/logo-schriftzug-300x116.jpg 0 0 Christoph Gebbing https://www.best-bottles.de/wp-content/uploads/2016/02/logo-schriftzug-300x116.jpg Christoph Gebbing2016-04-24 11:33:572016-04-24 11:33:57Barman at work, preparing cocktails. Pouring margarita to cocktail glass. concept about service and beverages.